Hailing from the Metro East, 24-year-old Anthony Lucius skillfully blends intuitive lyricism and impressive production, bridging the gap between classic hip-hop and modern rap music. 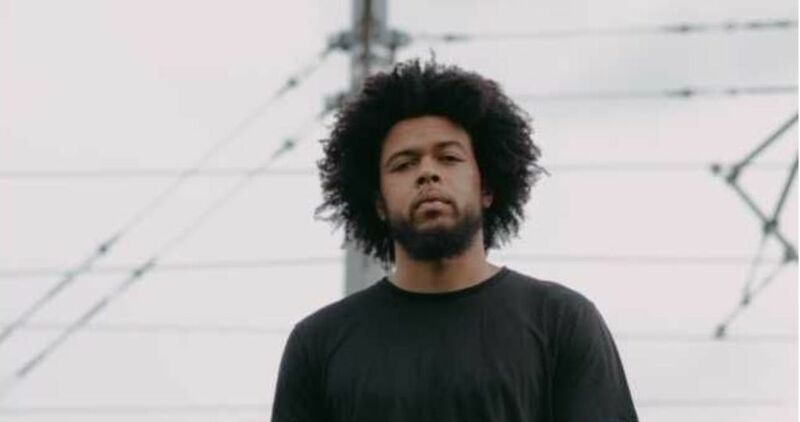 He has appeared on Fox 2 and partnered with Sofar Sounds, has worked with artists such as Jamila Woods, Trae The Truth and Paul Wall, and has released three albums, including the acclaimed Welcome to St. Lucius and his latest project, 87th. Highlighting Lucius’ versatility and range as an artist, it was released in 2017 by The Pit London. The Sheldon Ballroom is accessible via elevator. Contact The Sheldon in advance to reserve an accessible parking spot on The Sheldon’s west parking lot: 314-533-9900.